Algarve’s capital, Faro, is the southernmost city in Continental Portugal and the best-known city in Portugal’s deservedly famous Algarve region. 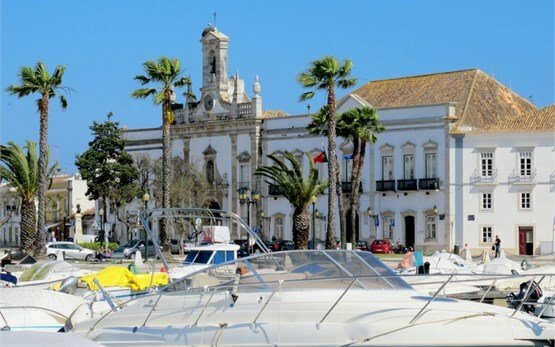 Home to Algarve's only international airport, Faro Airport, located 4 km west of the city center, Faro is very popular destination for visitors from northern Europe because of its warm reliable weather. 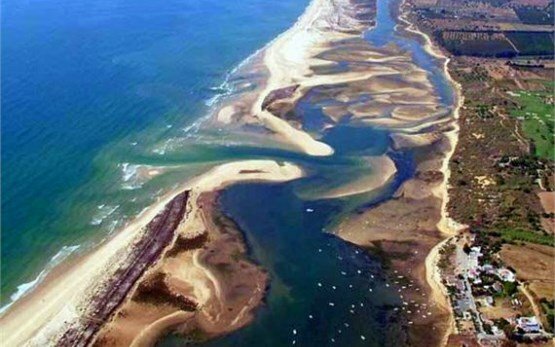 With more than 300 days of sunshine a year and located almost midway along Portugal's southern coast, it is no wonder why Faro is such an enticing destination for both sun-seekers and for visitors who use it as a base to explore the more remote areas of the Algarve region on a hire motorcycle. 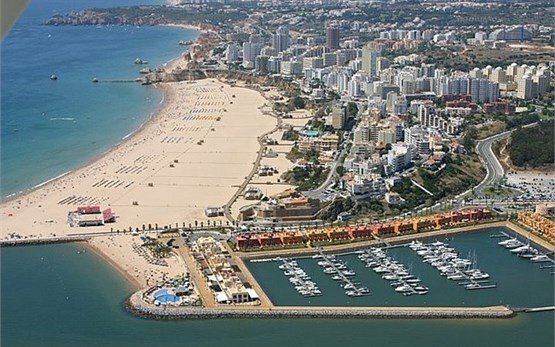 With plenty of sun even in winter, more than 20 fabulous beaches and a bustling nightlife, there is no better way to explore Faro and to experience much better what southern Portugal has to offer than on a hire motorcycle or scooter. Rent your BMW motorbike at Faro International airport which is easily reached by many regular and charter flights from mainland Europe, UK and Canada and uncover Faro's historic old town with its wonderfully preserved medieval quarters, attractive marina, well-maintained parks and plazas, and a lively university scene. 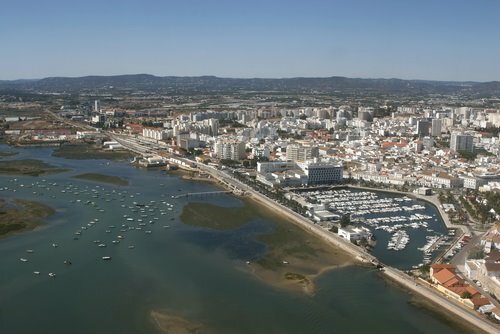 Or use Faro as a jumping-off point on your hire motorcycle or scooter to the Algarve's sandy beaches, golf resorts or the stunning Ria Formosa Natural Park, a protected wilderness of lagoons for more than 270 species of birds.